heather & olive: four closet staples. Checking in with some things I've been living in lately. I'm in the process of a bit of a closet revamp, and I'm all about purchasing pieces that can be mixed and matched and are good for work (my office is pretty casual, but I like to keep things professional Monday-Thursday). 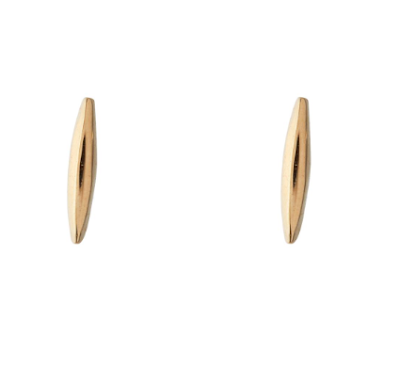 Catbird Earrings: I bought these about a month ago, and I haven't taken them out since. 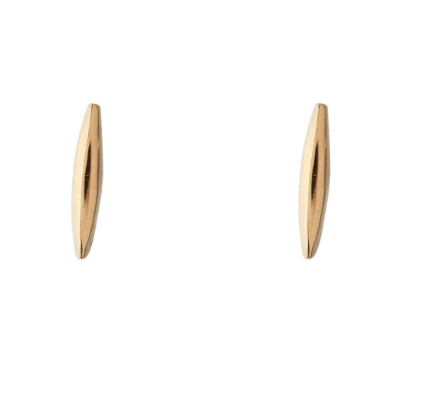 They're super tiny, 14k gold studs that go with everything and I have zero issues sleeping in. I used to always wear pearls, but I wanted something that I could leave in and forget about and these were the ticket (also, at $26 per earring, the price is pretty great). 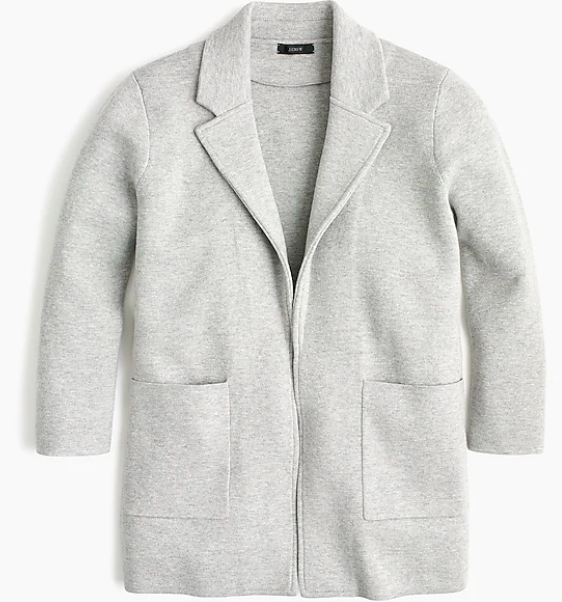 J.Crew Sophie Open-Front Sweater-Blazer: I'm obsessed with this blazer. I bought it when I first started my new job (in heather khaki, heather grey, and bright cerise) and I'm planning on snagging the navy and black versions soon. 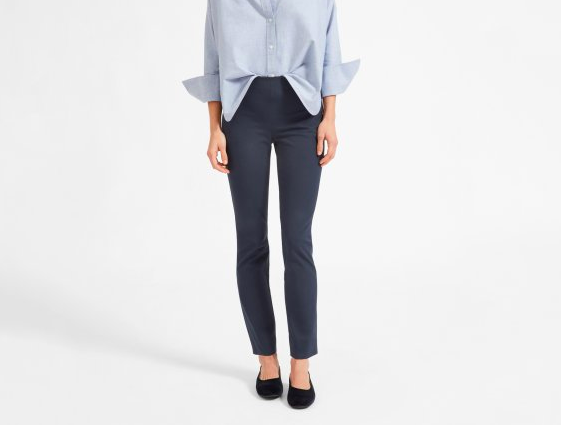 It's the perfect piece for work and I also love it for the weekend--my only caveat is that it runs pretty big so it might be worth sizing down if you're not into the boxy look (I personally don't hate it). 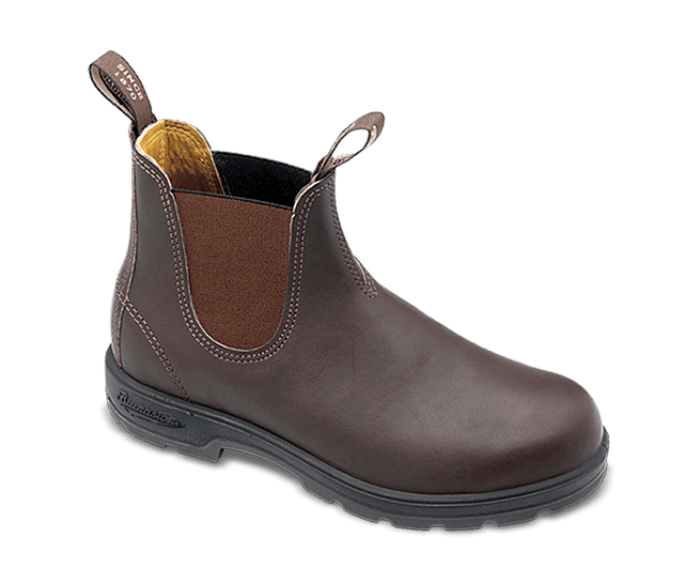 Blundstone Boots: I'm admittedly pretty late to the party on this one (almost everyone in my family has a pair) but these boots are the best. They've been great for the late winter/early spring slushy Maine weather and they're incredibly comfortable. I love them with jeans, but I've worn them to work with a sweater dress, too. Everlane Work Pants: These are my new go-to. I've retired all of my old J.Crew Minnie's and I'm slowly adding multiple colors of these pants to my collection. I love the fit (the legs aren't super tight and the waist is high, which is great) and they look good with everything, from heels to sneakers. (I also love the back-slit version).